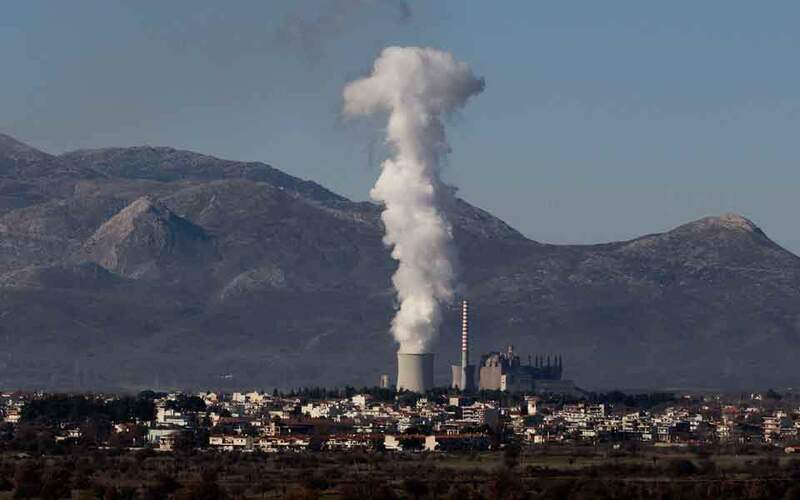 The five main bidders in the first stage of the previous tender for Public Power Corporation’s four lignite plants at Meliti and Megalopoli threw their hats into the ring again on Friday, in addition to another company from China. Although PPC’s management expressed satisfaction and the expectation “that with this participation and interest there will be a substantial tender process with a positive outcome for the divestment procedure,” the entire effort will in fact depend on the negotiations for the final text of the sale and purchase agreement (SPA). Talks on the SPA will begin as soon as the candidate investors receive the first draft from PPC, which is expected next week. 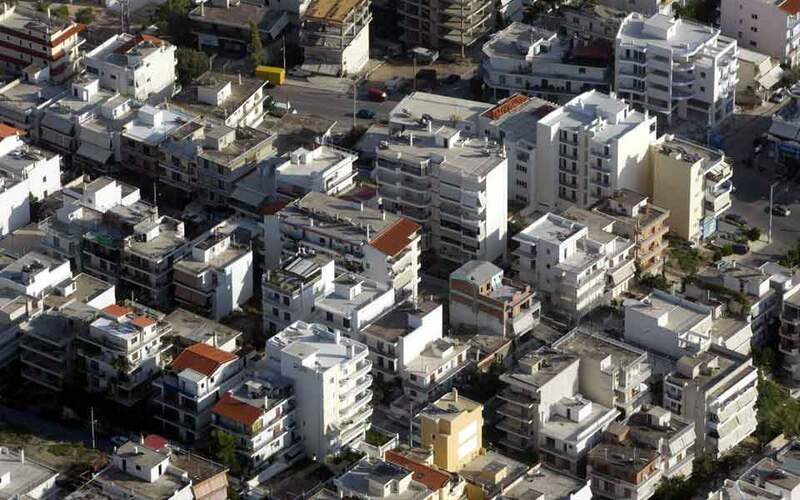 In terms of investment interest, the new tender differs from the previous one – which failed in 2018 – due to the participation of China Western Power; its arrival is the fruit of personal efforts by PPC head Manolis Panagiotakis, who traveled to China for that purpose a few days ago. 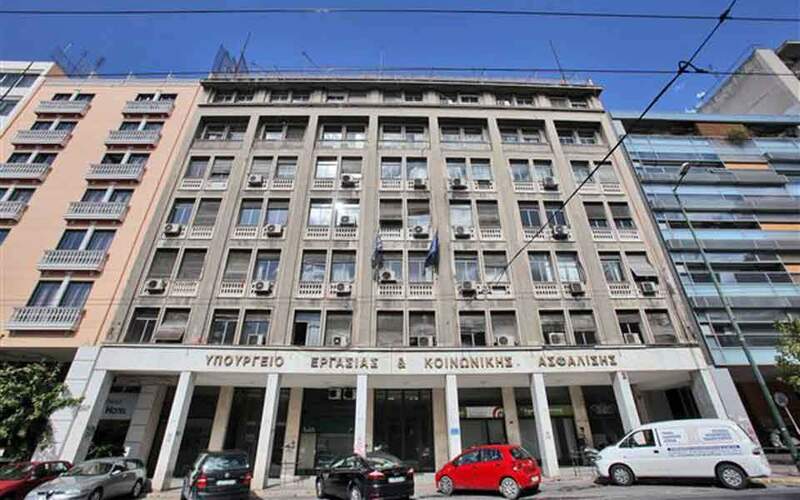 Still, Panagiotakis’s expectations that another Chinese company would participate, namely CMEC, which had previously expressed an interest in the existing Meliti plant and had signed a memorandum of cooperation with PPC, did not materialize. His hopes that companies from the US and Russia would also enter the bidding were also dashed. There is also a degree of significance in the interest expressed by the other Chinese bidder, Beijing Guohua Power – with the Copelouzos Group (Damco Energy) – which had appeared in the previous tender but withdrew from the binding offers stage. Without exception, all candidate investors appear reserved about the tender, as their final position will depend on the terms of the SPA as well as the new valuation of the units.